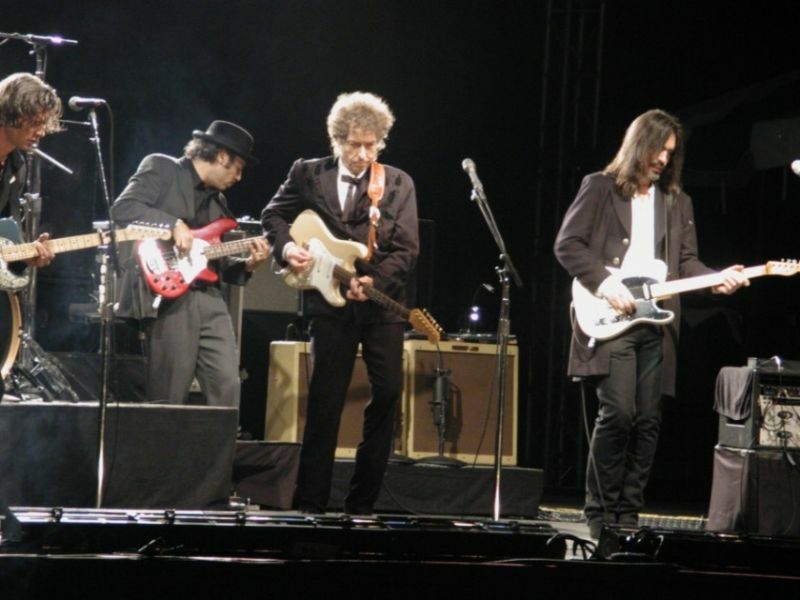 CBS records this concert. 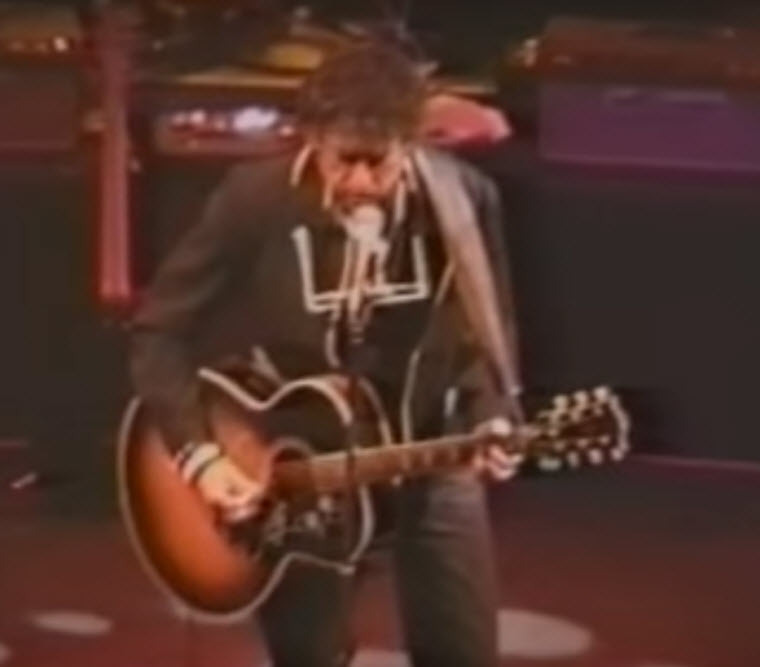 A PA recording of the acoustic half of the show is subsequently widely bootlegged. 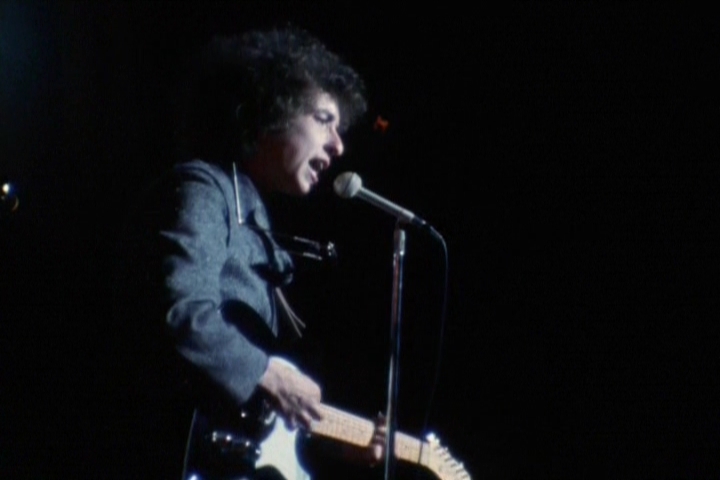 The extant tape features “Visions of Johanna,” “Fourth Time Around,” “It’s All Over Now, Baby Blue,” “Desolation Row,” “Just Like a Woman,” and “Mr. Tambourine Man” (but not “She Belongs to Me,” presumably performed). Although the acoustic set seems to be well received, the audience is hostile throughout the electric set. 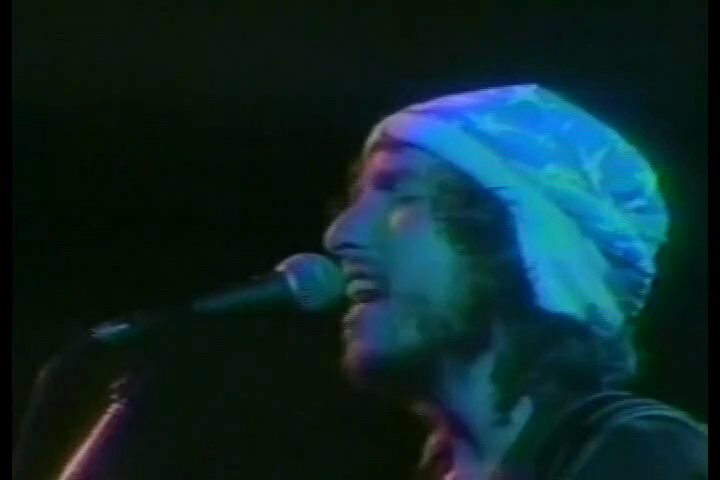 One review of the show is headlined “Night of the Big Let Down.” According to Robbie Robertson, some of the audience were even holding up placards saying “Stop the War.” A recording of “I Don’t Believe You” from the electric set is eventually released on the Biograph set, incorrectly assigned to Belfast.